MD C. Fuat ÖZERKAN was born in 1956 in Izmir. 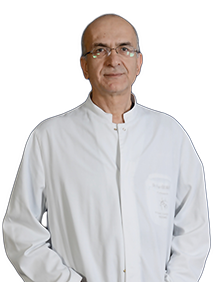 Özerkan, Orthopedics and Traumatology and Hand Surgery Specialist, has been working in the EMOT Family since 1991. He speaks English. He is married and has one child.